I’ve shown a couple sneak peeks of the new Jo Malone English Field fragrances for spring on my instagram, and now I finally have all the ones I ordered in my hands! I discovered these on my last trip up to Cincinnati. I needed to pick up a mirror I’d ordered from EBTH, and figured since I was up there anyway I might as well stop by Nordstrom to look for some new sneakers. Well, the beauty counters are right next to the shoe department – I swear they’ve done that especially to trap me – so I couldn’t resist wandering over. And that, friends, is how I found out about the new English Fields fragrances. I hadn’t seen anything about them online, but the counter had testers out and I wasted no time taking a good sniff. After a lot of deliberation I pre-ordered Poppy & Barley. I like them all, but not gonna lie, the pink bottle was the deciding factor. Last summer I waffled too long on Star Magnolia and missed it, so this time my fomo won hard. When the collection was released online, I hurried to snap up Oat & Cornflower and Green Wheat & Meadowsweet too. I’m glad I did, because some stores are already selling out! So what’s the big deal about this collection anyway? First, I want to talk about the packaging, because I’m in love. 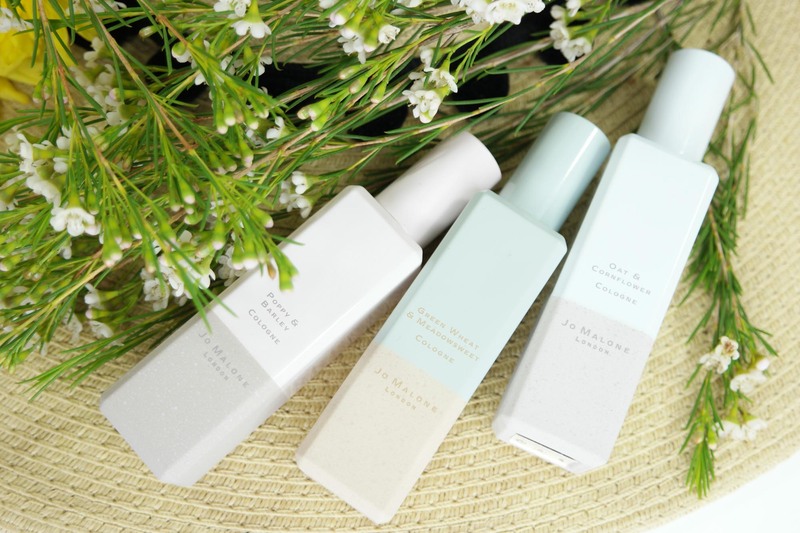 Jo Malone’s regular fragrance line has a very classic English feel in the design, but the English Fields fragrances take it a step further with their lovely two-toned bottles. The fragrances celebrate spring in the country-side, and the pastel colors grounded by earthy neutrals reflect that beautifully. The bases have a roughened texture that makes a nice contrast. The scents themselves are also delightful. Fragrantica has a great interview with the team behind the collection here, but I’ll just add that they’ve captured the sense of grain fields perfectly. The three perfumes that I got have a little more throw than a lot of Jo Malone fragrances, and they also last quite a bit longer on the skin – easily through a work day and then some. I haven’t tried layering them yet because they’re a bit more complex than a lot of the other JM’s I have, but there are some pairing recommendations on Silverkis’ World (along with a review of Primrose & Rye, which I didn’t get). Poppy & Barley seems to be the most popular of the five (already sold out on the Jo Malone & Nordstrom websites), and for good reason. It’s feminine and floral, with a woody bran base that keeps it from flying off into the purely sweet. Every so often I catch a green sharpness that reminds of – yes – a field of wildflowers. Oat & Cornflower is my personal favorite (even if I did originally intend to just get Poppy & Barley). At first spray it has a caramel-y sweetness, which deepens into hazelnut and tobacco. A twist of vetiver and a light floral keep it from being overly creamy. Green Wheat & Meadowsweet is a lovely fragrance, but in my opinion the least unique of the three. It opens with a very strong grapefruit note, which can lull you into thinking it’s a bit generic if you let it. The citrusy sharpness mellows a bit though, and reveals a slightly powdery floral. As for the other two, I wouldn’t have minded having them, but I was going way over my fragrance budget in the first place. When I was sniffing the testers, I remember Primrose & Rye having a very distinct (to my nose) whisky/bourbon-ish note. Out of the whole set, it struck me as the most masculine. Honey & Crocus, on the other hand, felt a little sweet for my preference. I’m apparently in the minority on this, because it’s also a bit tricky to find online. 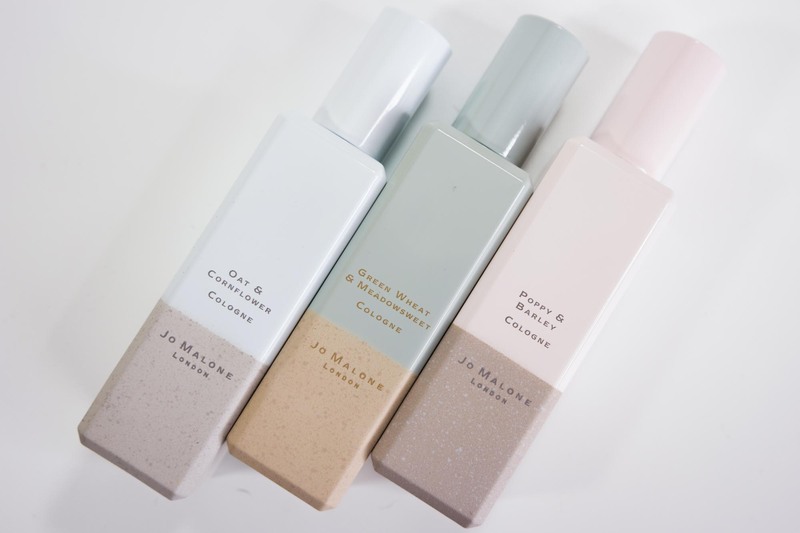 Have you tried any of the new Jo Malone perfumes? Which one is your favorite? I think you’ve mentioned having problems with allergies and migraines with some perfumes. 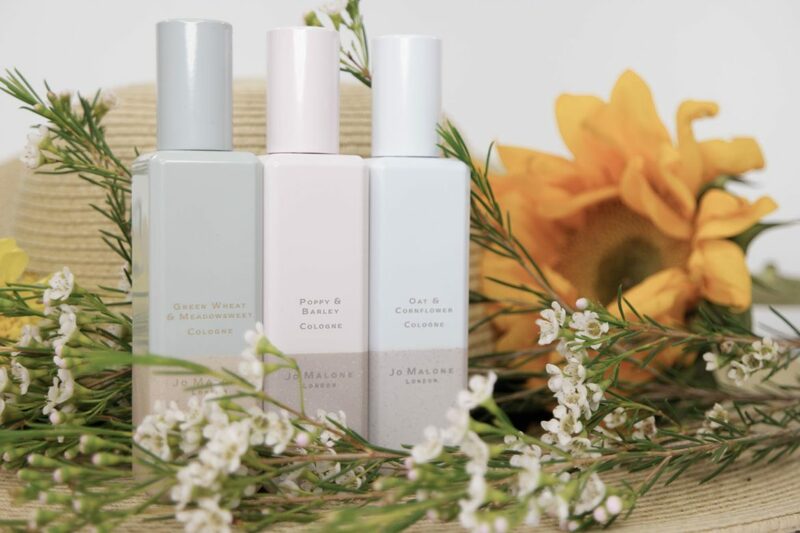 Have you had any issues with the Jo Malone fragrances? I don’t think perfumes are a huge migraine trigger for me, but some make me itch or sneeze, yeah. No issues with the Jo Malones so far.